Bhandari in India-How will they hear? According to the mythology of the Bhandai, they were in charge of the treasures of Lord Indra during Saryug and left for Sindh during the battle between the aryas or devas (gods) and rakshasas (demons). Widow remarriage is allowed. Bhandari women play a vital role in social, religious, spiritual, and economic pursuits. Amba Mata is their caste deity, Gotrej their kul deity, and Holi Mata and Lakshmi Mata are their village deities. 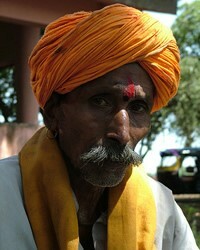 Hinduism is interwoven in all of Bhandari life. Any attempt to share a different religious view will probably be viewed with suspicion or hostility. 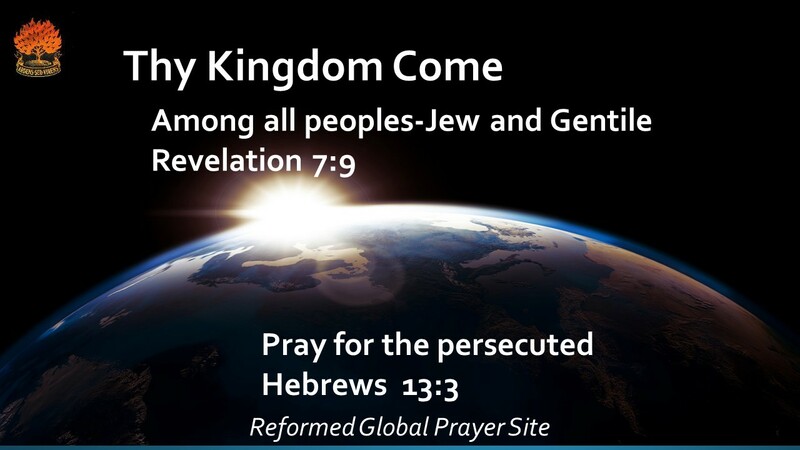 Focused prayer and sustained effort will be needed to reach this community with the Gospel. They probably won’t be reached without intentional effort. There are no known believers today, but pray for those the Lord will draw to himself. They will need prayer support. Please pray this group will be taught by God’s Spirit they need forgiveness for their sin. Pray He will then teach them about Christ. ← Pastor in Laos stabbed to death.